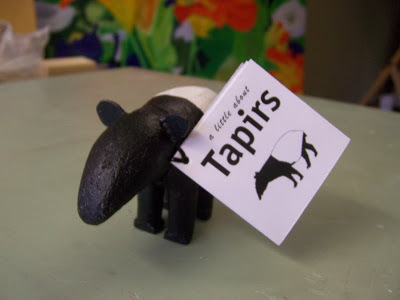 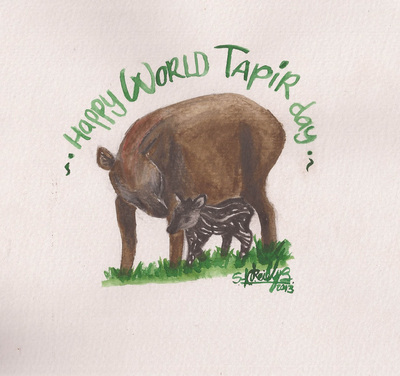 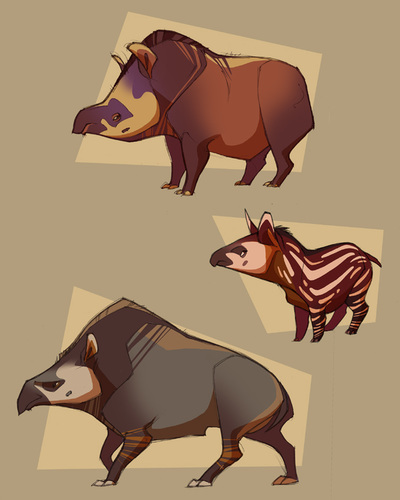 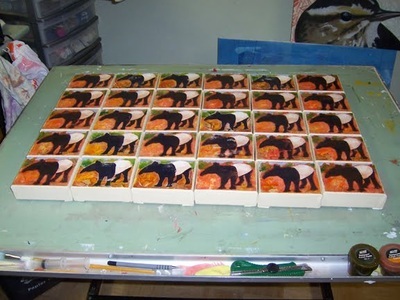 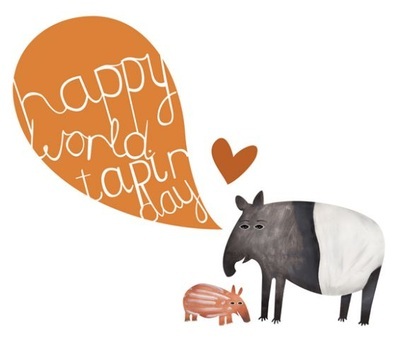 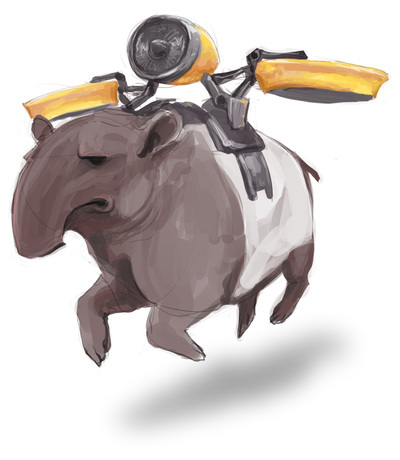 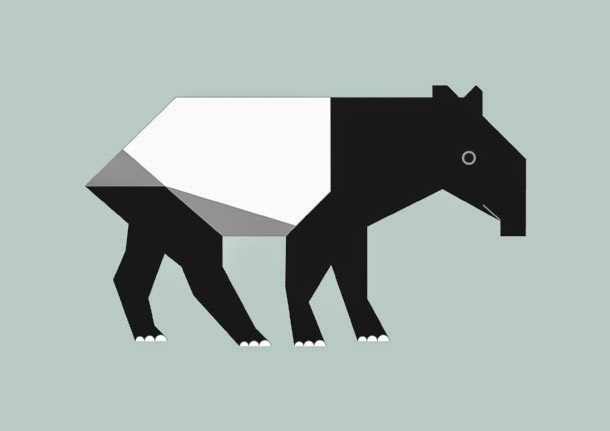 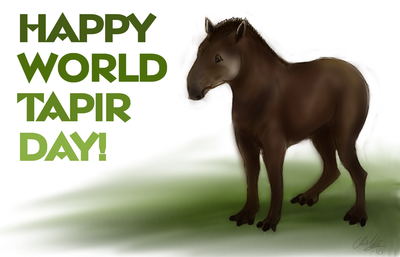 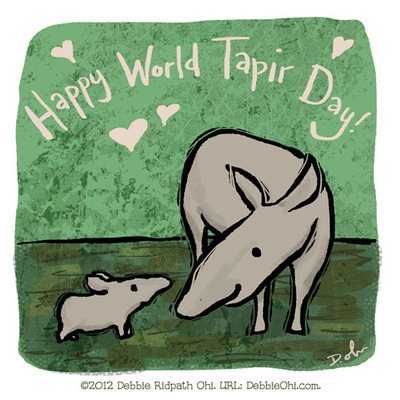 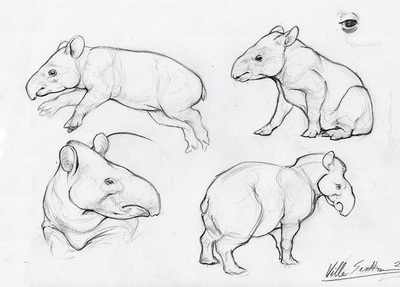 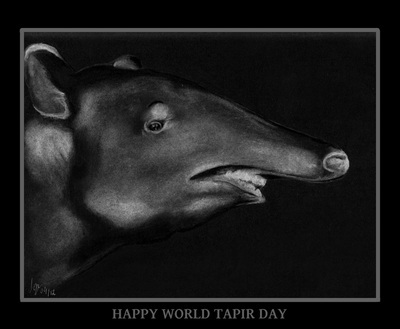 Since World Tapir Day's creation, many talented people have produced artworks to celebrate the day. 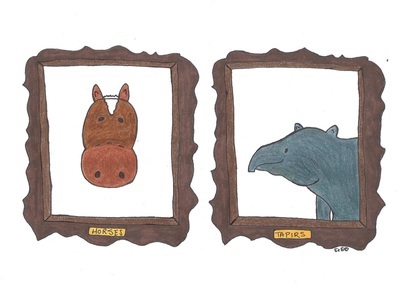 Here are some of our favourite works. 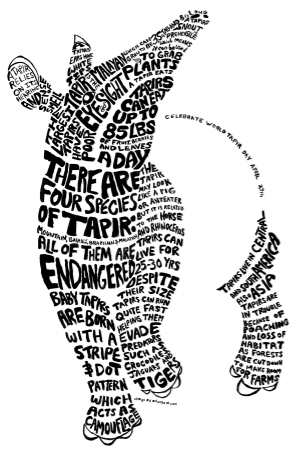 All rights belong to the respective authors. 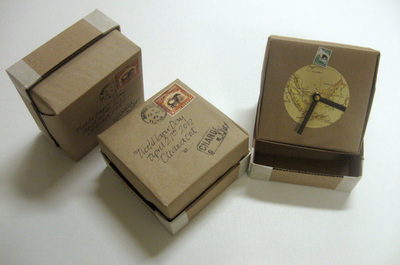 Some of the artists have copies of their work available for purchase, available at their respective websites. 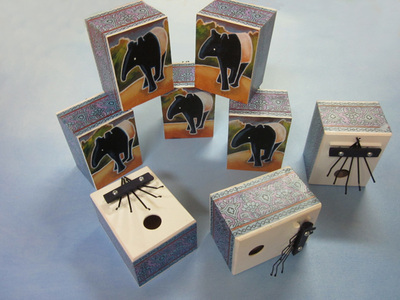 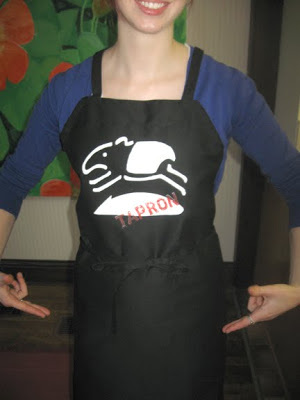 If you are aware of other pieces that we have missed, please tell us about them!